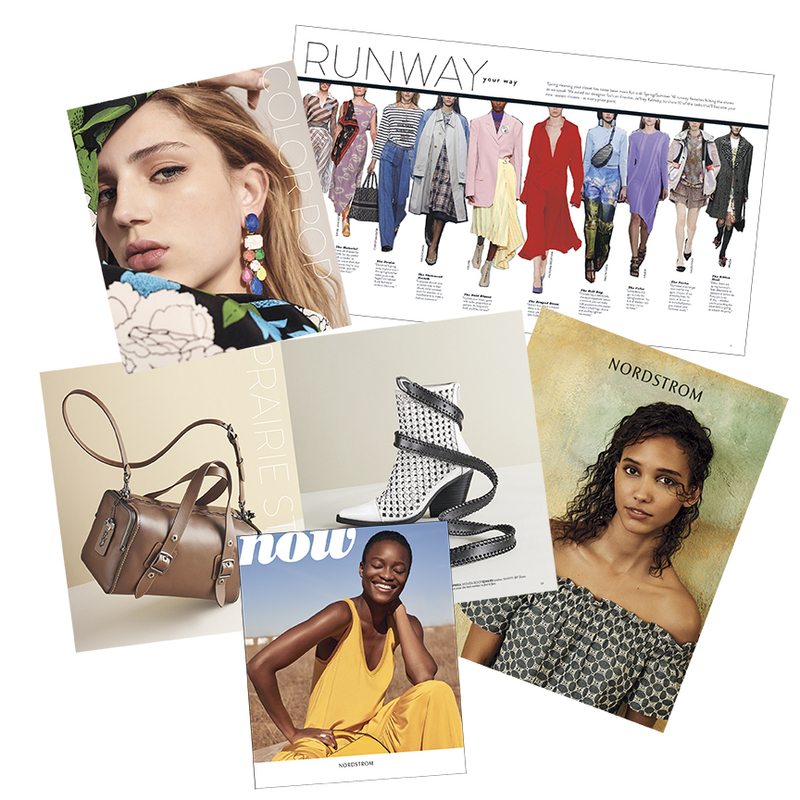 Imagine Color Service supports Nordstrom's premier catalog direct mail program with expert retouch, file management and dedicated customer service, including press checks. We are experts in a wide variety of project formats, having skilled customer service and quality oversight measures for these detailed, complex projects, through all stages of production. 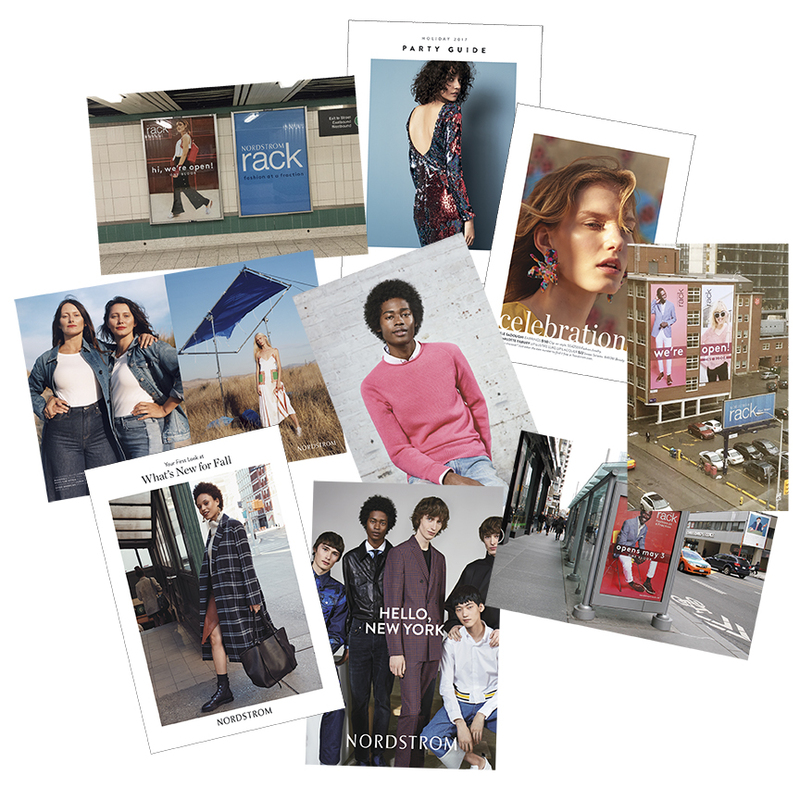 We bring decades of craft and skill to the production of Nordstrom's renowned fashion forward storyscapes. Perfection is required for labels of distinction, including Valentino, Tory Burch, Dior, Coach, Chanel, and Givenchy.